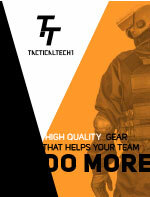 Select Length 12" 24" 36" 48" 60"
TacticalTECH high strength 1” tubular webbing (4,500 lbf.) sewn with Nylon thread provides a high strength loop. Because of the high strength and abrasion resistance of the Rescue-Spec webbing, TacticalTECH Rescue Loops will outlast conventional tubular webbing slings. Great for positioning and extraction use. We combine our life safety webbing and hardware with durable elastic to create the perfect combination of retraction and strength. Our proprietary assembly method insures long- lasting performance. Five versions offer the best combinations to fit the user’s requirements. 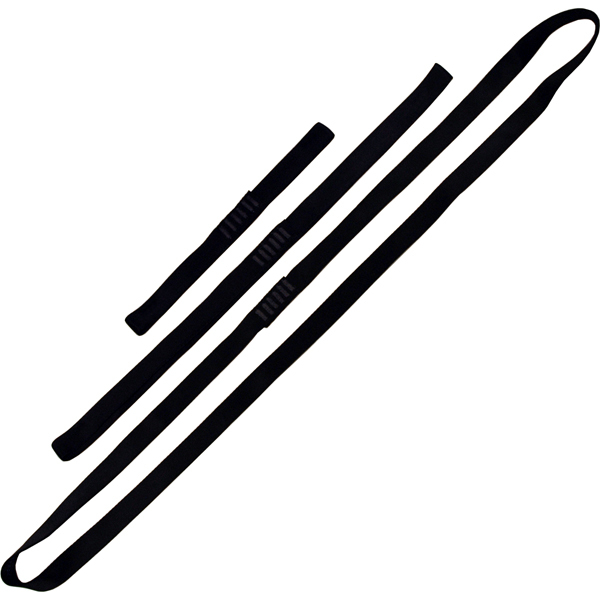 Lanyards are designed to have equal usage lengths.